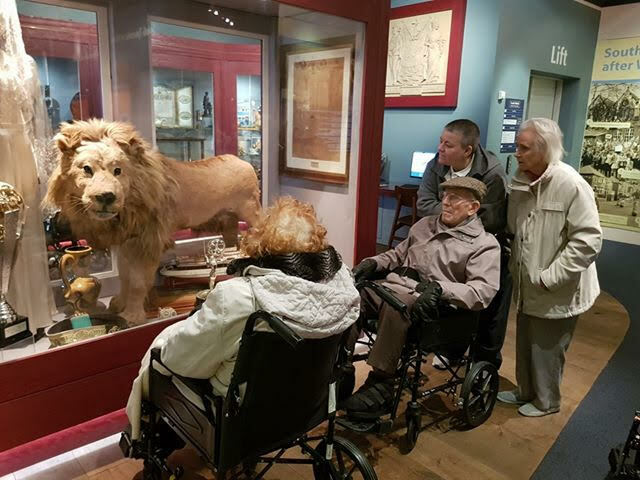 Our Westoe Grange Home based in South Shields took a trip out to explore their local museum and all its current exhibits. 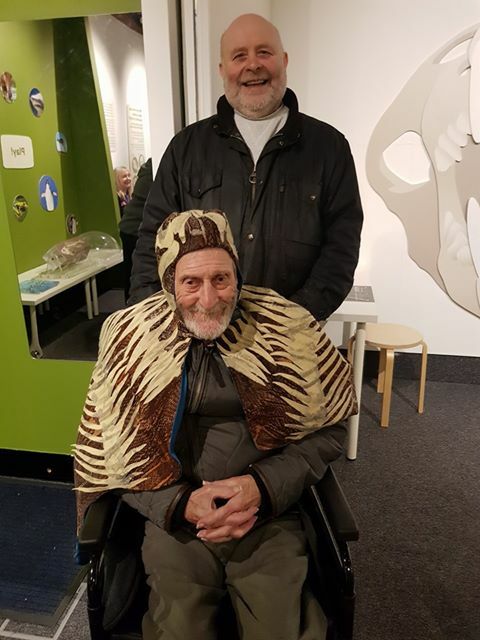 Residents enjoyed travelling back in time and looking at artifacts, trying on costumes and discussing local history. Our residents across all our six Homes based throughout the North East regularly have the opportunity to venture outside on trips as we believe keeping the mind and body active is important.